According to a new research, it was found that the hands-free technologies in the cars are equally distracting as any other device such as a smartphone. Out of four drivers, three believe that the use of such technologies is completely distraction-free and safe. However, the new study suggests that the use of Google Now, SIRI, or Cortana while driving could be deadly. The research that was conducted by the University of Utah, it was found that the drivers are more distracted and frustrated when the voice command feature is unable to recognize the words. Sometimes it is nearly impossible for the driver to send a text, or perform a task in the car. 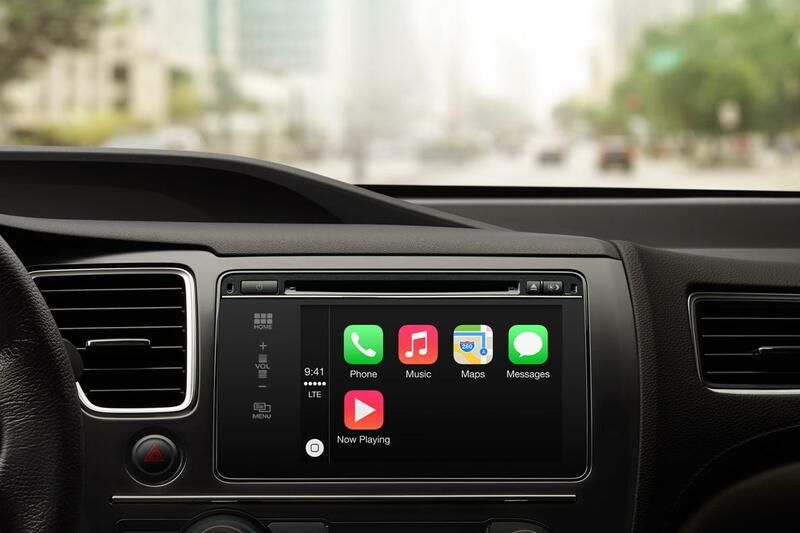 New technologies such as Apple Siri, Google Now and Microsoft Cortana are making their way from smartphones to the cars, and several reports have suggested that the use of voice assistant could result into a deadly accident. Remember when you could buy a vehicle – a ‘car’ – that permitted you to get from point A to point B reliably and safely and efficiently in terms of mileage – and brand new for under $1500 in the ’60s as recently as 1970? That was a machine called the ‘people-car’ or ‘people-wagon’ – or ‘Volkswagen’. No frills even for its time, but it had a tremendous level of low-maintenance and ease of repair. Most other automobiles of that era emphasized ‘performance enhancement’ in terms of horsepower rather than fuel efficiency, and their extra expense was accepted by buyers as having the option of owning a flashy powerful car, but back then we all knew we were just buying cars. We used to buy ‘cars’ in order to commute to work and back home or be able to handle that long-range family vacation every year. And therein lies the joke of the industry. We are subjected to a suite of ridiculous ‘choices’ that offer all kinds of ‘smart’ options which would significantly stress an airline pilot or astronaut – though no commercial pilot or astronaut is so ignorant or stupid as to subject herself to such distraction while engaged in the ESSENTIAL TASK OF DRIVING FROM POINT A TO POINT B, in order to arrive at a destination safe and sound…pilots and astronauts are well acquainted with safety, and they know well how automation and other systems take a toll off their attention on the task at hand. Never mind that such ‘smart design’ robs owners of the option of being able to maintain and repair their machines not just because its an ‘electronics’ problem, but because its a ‘computer’ problem. I’ve seen many machines amongst friends that outwardly look fine, being junked only because they no longer work because of some incompressible ‘glitch’ that nobody seems to understand. We’re all thoroughly nuts. We don’t know what’s good for us, and too many of us don’t care to even question it. We should recognize where technological complexity is appropriate: or we might as well accept that there ought to be a chip in baby pacifiers that let parents know their baby is properly sucking on it. ‘incompressible’ was supposed to be ‘incomprehensible’- which I spelled right the FIRST time , but auto ‘spell-check’ decided differently. I know because I was specially careful in typing and checking ‘incomprehensible’, yet that was overridden by spell check. Chalk off yet another splendid example of improvement as per the above. The idiocy is evident in reports that Ford has manufactured its latest Mustang to provide its drivers with the sound of its engine revving through the sound system! If anyone can comprehensively demonstrate that isn’t yet another imbecilic distraction on the driver – if that is not yet another affront to driving safety on a par with ‘talking to your car’ technology – then I will readily retract my remarks…as long as anyone can explain why manufacturers complexity their products (“smart cars you can talk to”) as a matter industry attempting to improve driver safety. And that isn’t a correction that I could leave to auto-correct either; that is MY responsibility.